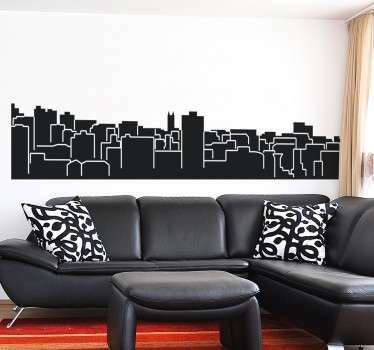 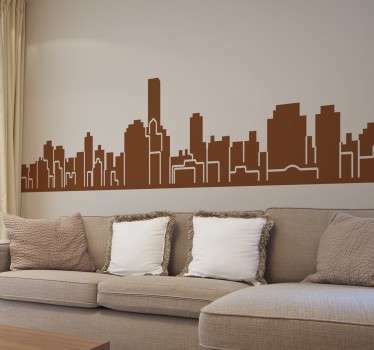 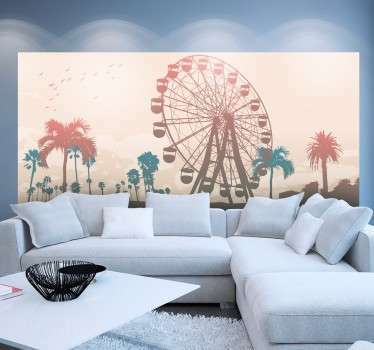 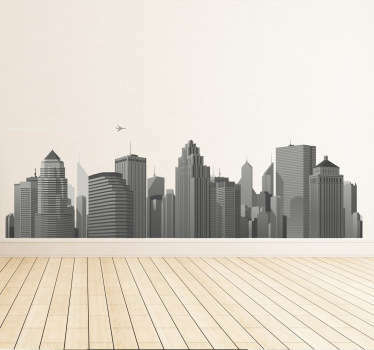 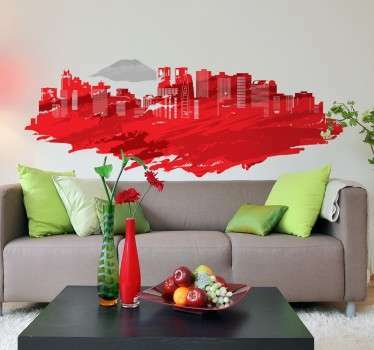 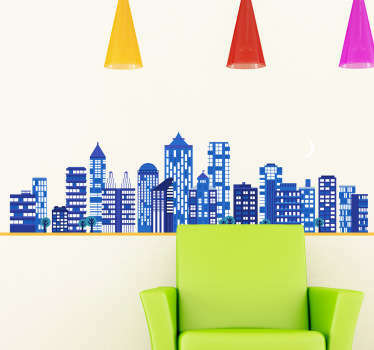 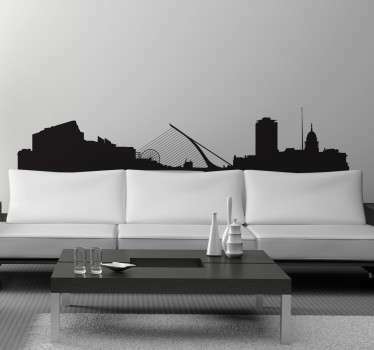 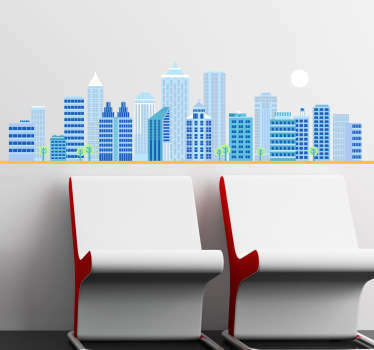 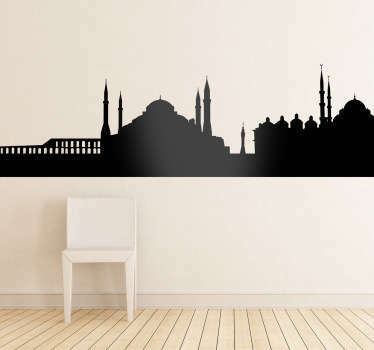 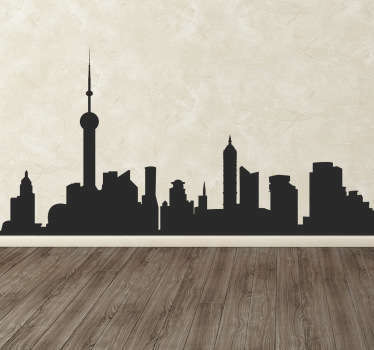 Collection of skylines wall stickers. 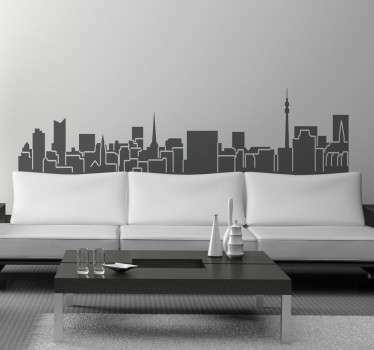 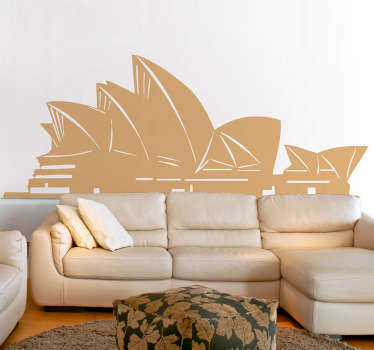 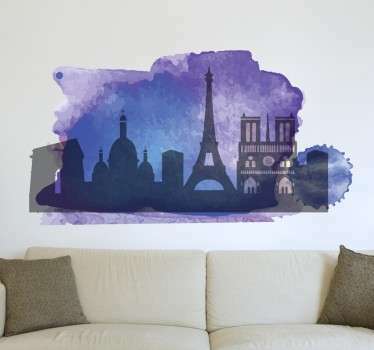 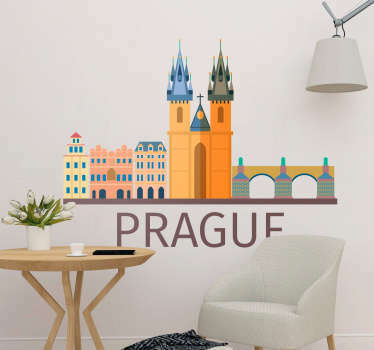 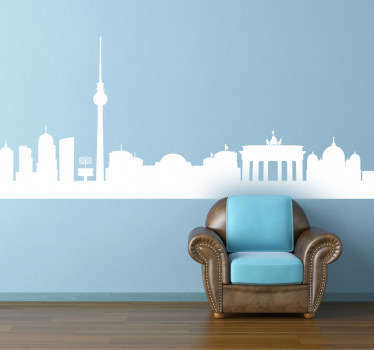 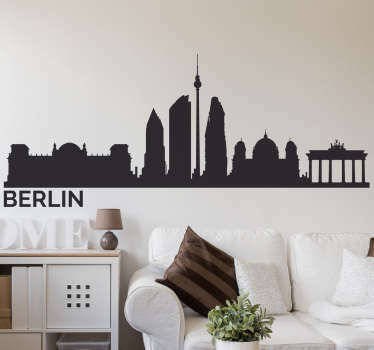 Decals inspired by major cities all around the world, Paris, London, New York, Shanghai, Berlin and many more. 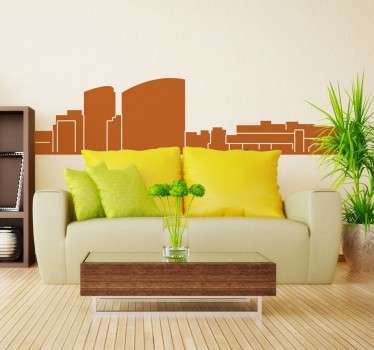 Ideal to decorate the place in a modern way. 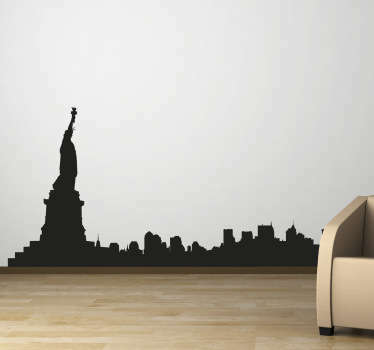 High quality wall decals.